As a “buy here, pay here” business, we’re different from traditional car lots. With Car-Mart, you can shop, purchase, finance and make payments all in one spot. 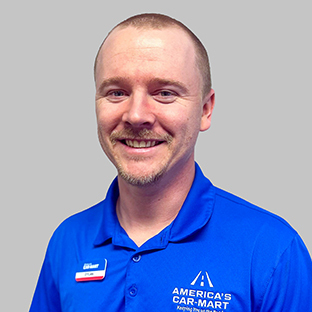 And with more than 140 locations, our friendly associates are close and ready to help you drive easy!